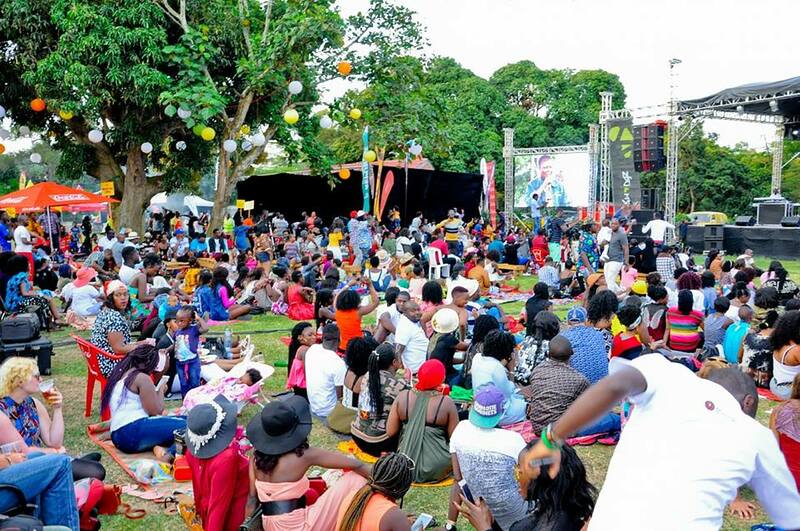 KAMPALA – Muyenga based record label, Swangz Avenue will this this Sunday 24th June host the 7th Edition of Roast and Rhyme, an event that gives a great musical experience with a cool breeze from the lake. The story Tellers Edition is this year’s theme and since Swangz Avenue has a uniqueness of promoting both young and old talent(mostly giving audience to the artists that had taken a break form the music scene) Jamaal who was known for songs like Abakyala Bazira, Siste, Soka Osabe, among others will headline this year’s Roast and Rhyme. The event is about enjoying music alongside nyama choma , people are allowed to bring their own meatand roast it to their own tastes and this year, the organisers will provide charcoal and stoves to whoever comes with their meat. 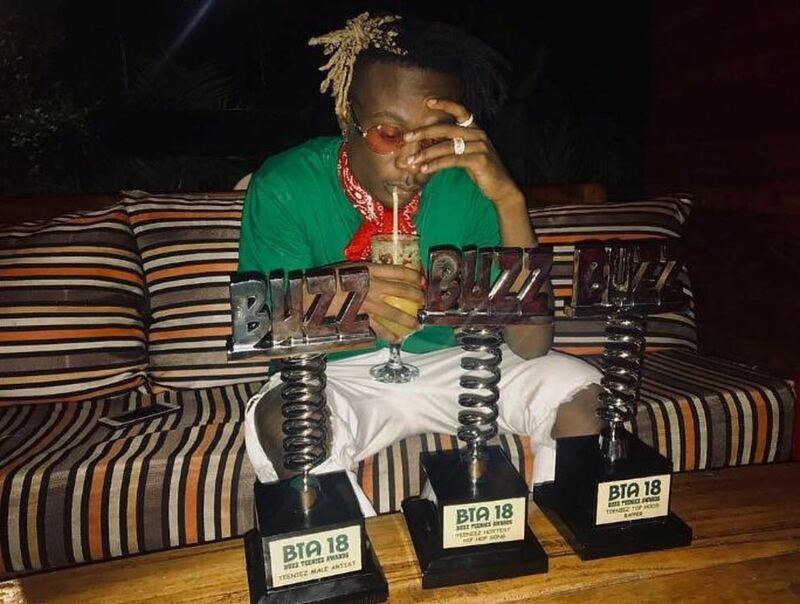 The Mith, Fik Fameika, Fefe Busi, Winnie Nwagi, among others are some of the artists expected to grace this glamorous event. The event that has become a must attend for most Ugandans since its open to children as well will take place at the Jahazi Pier in Munyonyo overlooking the beautiful Lake Victoria.